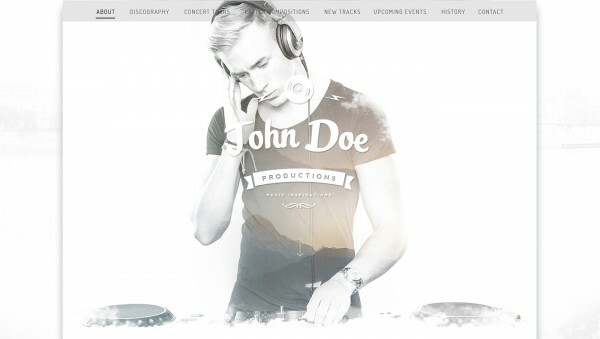 Free PSD Template – LOVE and FIGHT. 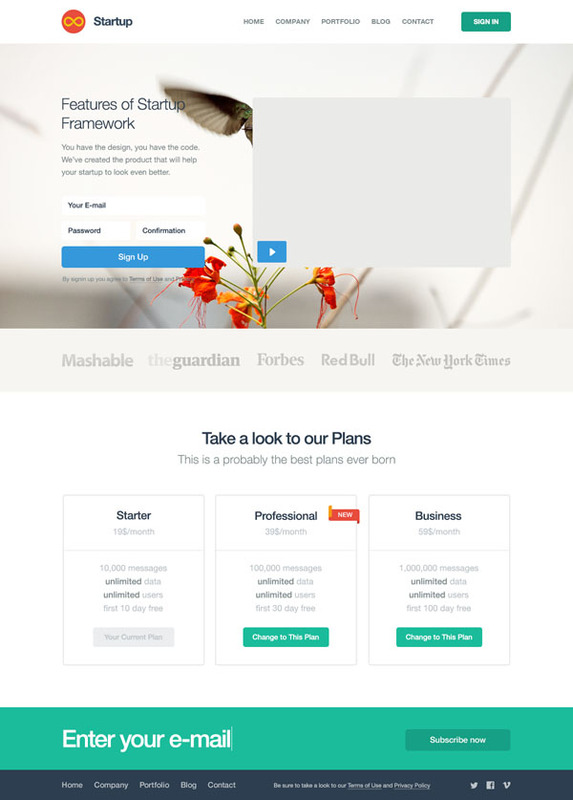 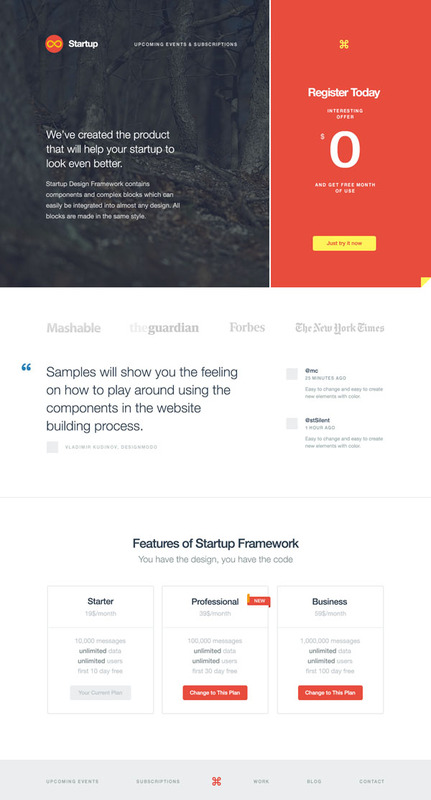 Free Email Newsletter Templates PSD. 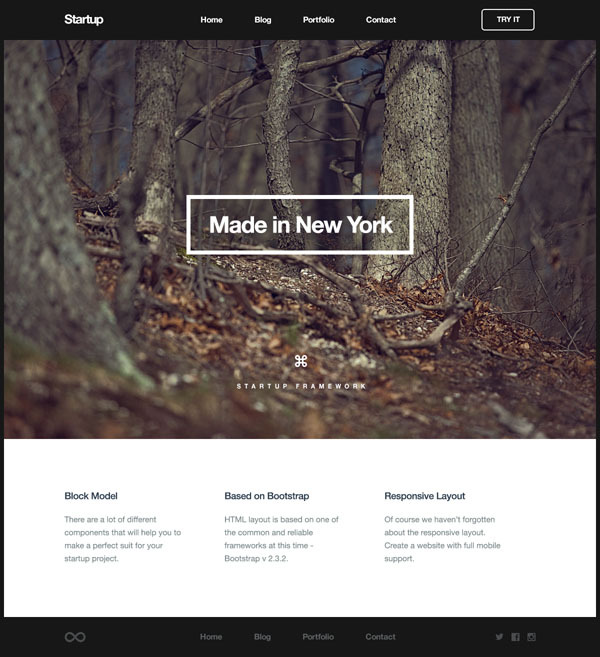 Free Photoshop Website Templates in PSD format. 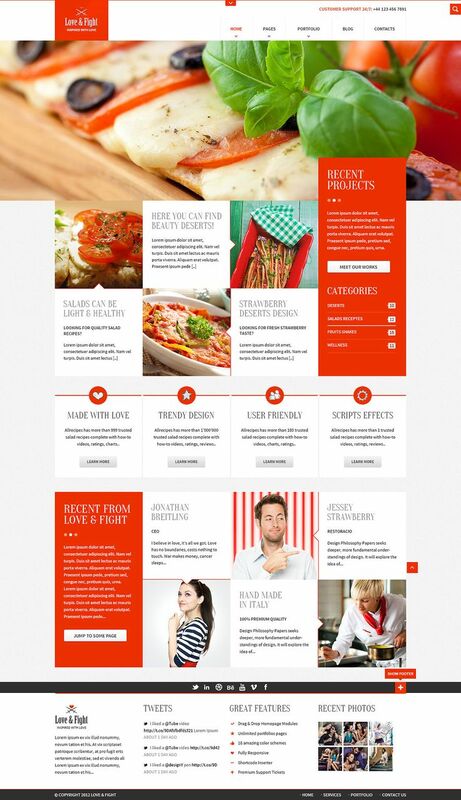 Acrostia – unique web design template.